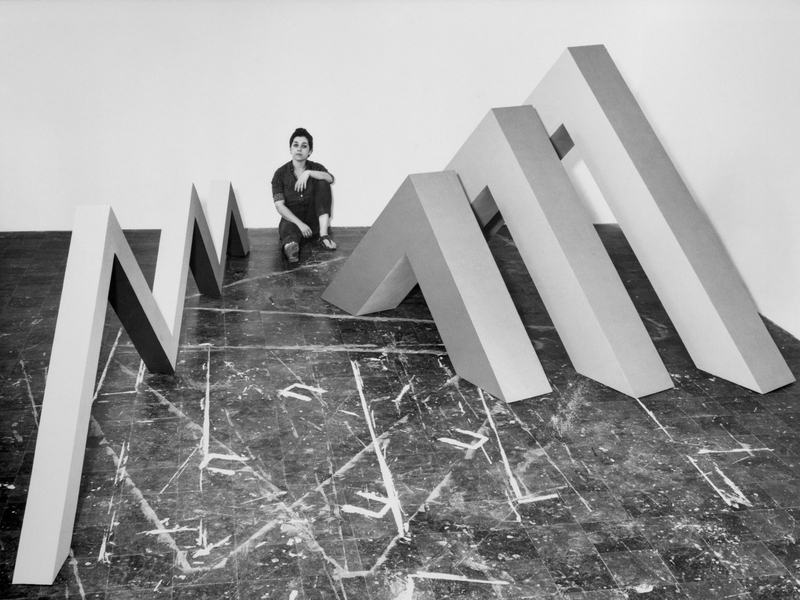 At the beginning of her professional career, Chicago created a significant body of minimal art which, for a long time, remained unknown even though her work had been included in the influential 1965 exhibition, Primary Structures at the Jewish Museum in New York. 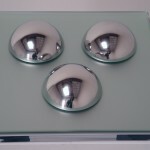 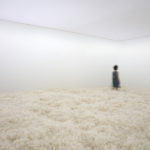 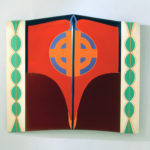 In 2002, several of her pieces were featured in A Minimal Future at the Museum of Contemporary Art, Los Angeles. 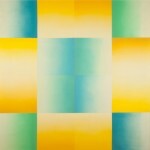 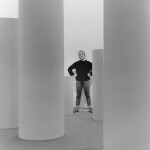 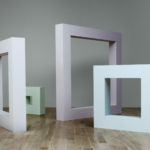 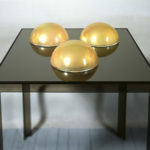 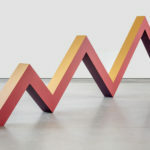 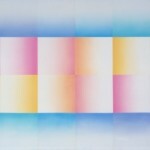 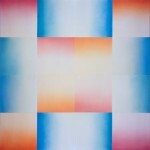 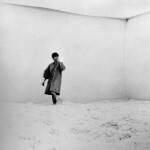 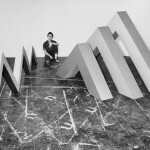 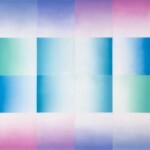 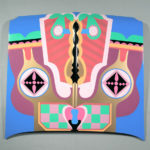 This show stimulated a new interest in Chicago’s early work and in 2004, a major survey of her minimal work was exhibited at the LewAllen Gallery in Santa Fe, NM. 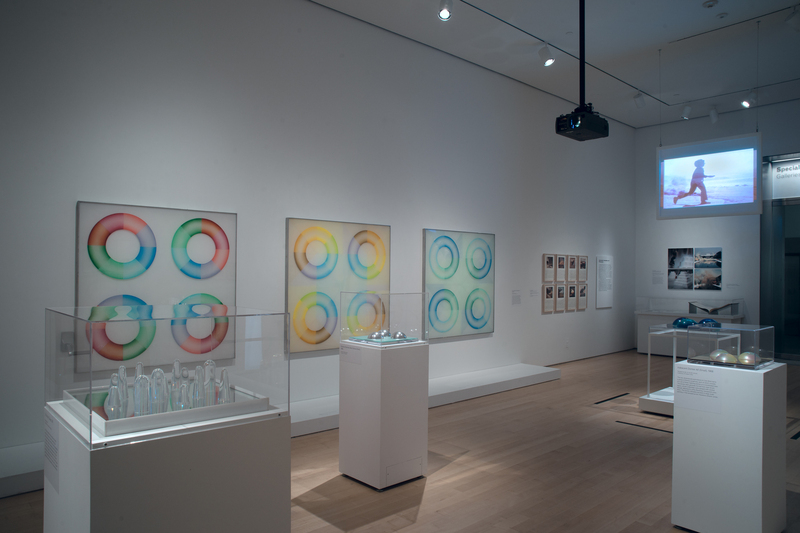 “While Judy Chicago is best known as a pioneering feminist artist, the first decade of her artistic production is among the most complex, interesting, and unknown periods of her career. 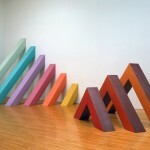 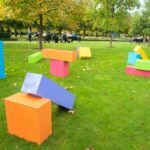 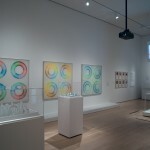 From 1965 to 1973, she created drawings, paintings, and sculpture that demonstrated her affinity for exploring color through a very reduced formal vocabulary of geometric shapes… For Chicago, minimalism was more than a phase, it was a formative approach the artist integrated into her later work. The seemingly dramatic shift and direction of her work after 1973 is not at all as discordant as it appears; rather, it was a gradual process which is easily illuminated and traced through the development of the work made between 1965 and 1973. 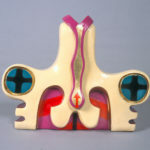 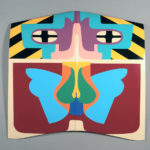 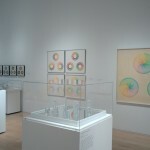 Prior to developing the lexicon of vaginal or ‘core’ imagery that was to occupy her for most of the 1970 s, Chicago’s content was about testing the limits of color through self-designed diagrams, systems and spatial patterning… Chicago’s production during the late 1960s and early 1970s represents a passionate and original pursuit of the experiential nature of color, transformation, and visual perception”. 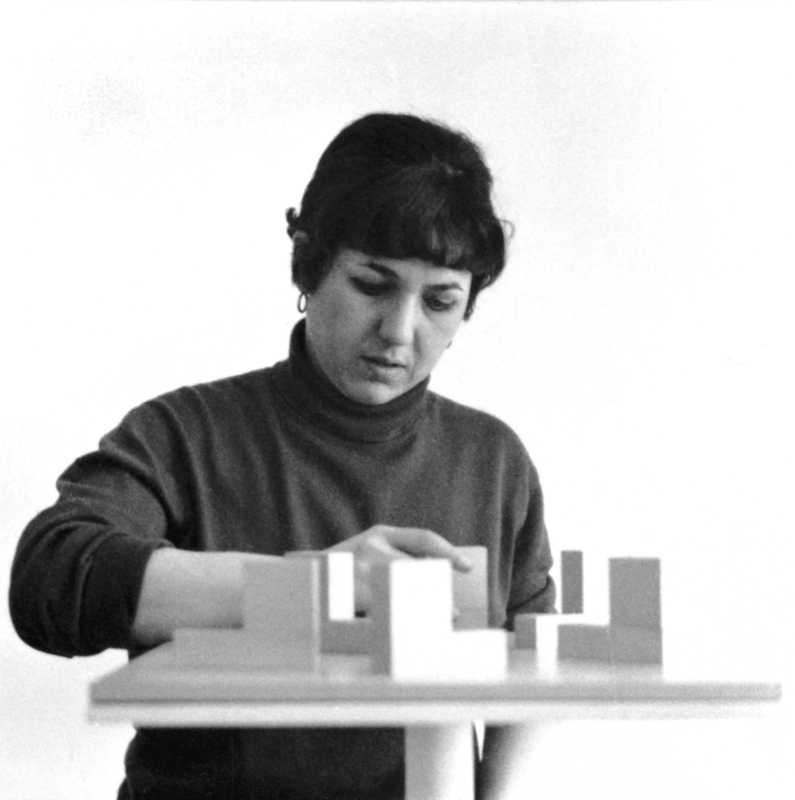 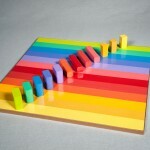 Judy Chicago with Aluminum Rearrangeable Game Board, c. 1965. 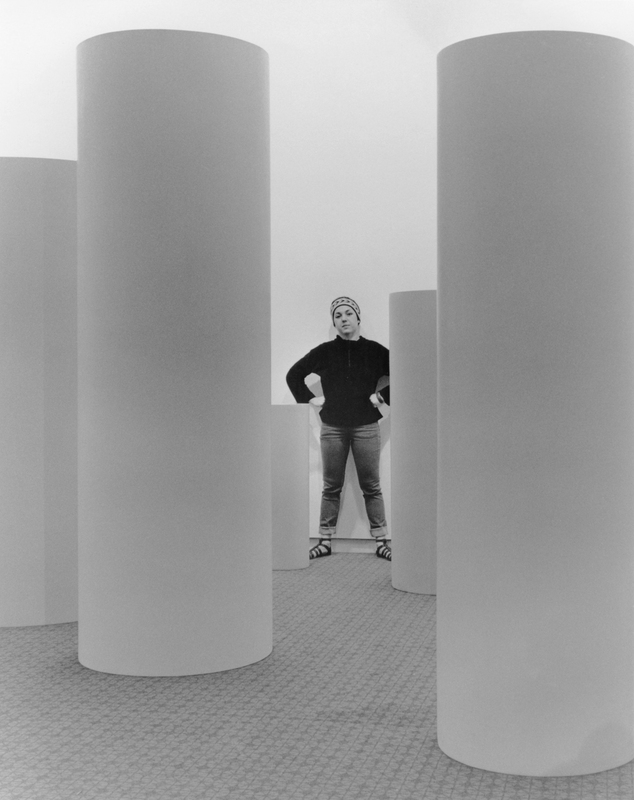 Judy Chicago with Zig Zag and Trinity, c. 1965. 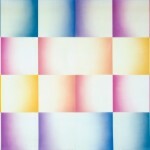 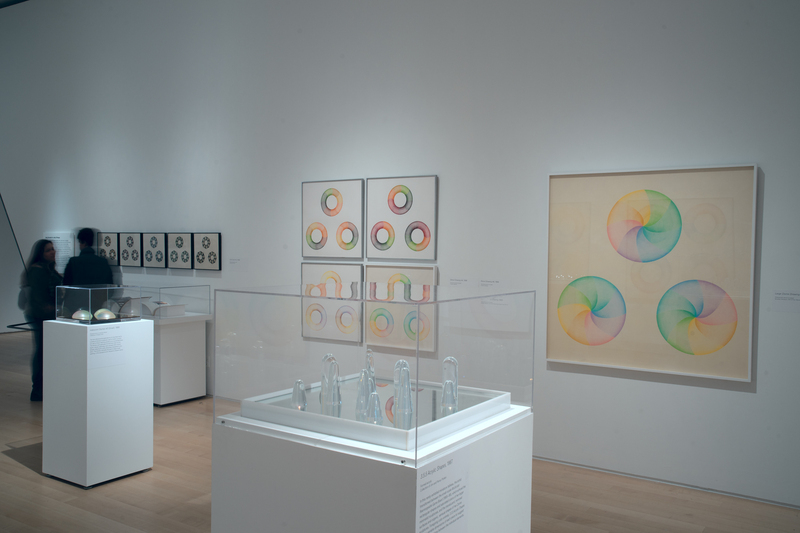 Judy Chicago with 10 Part Cylinders, 1966. 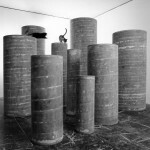 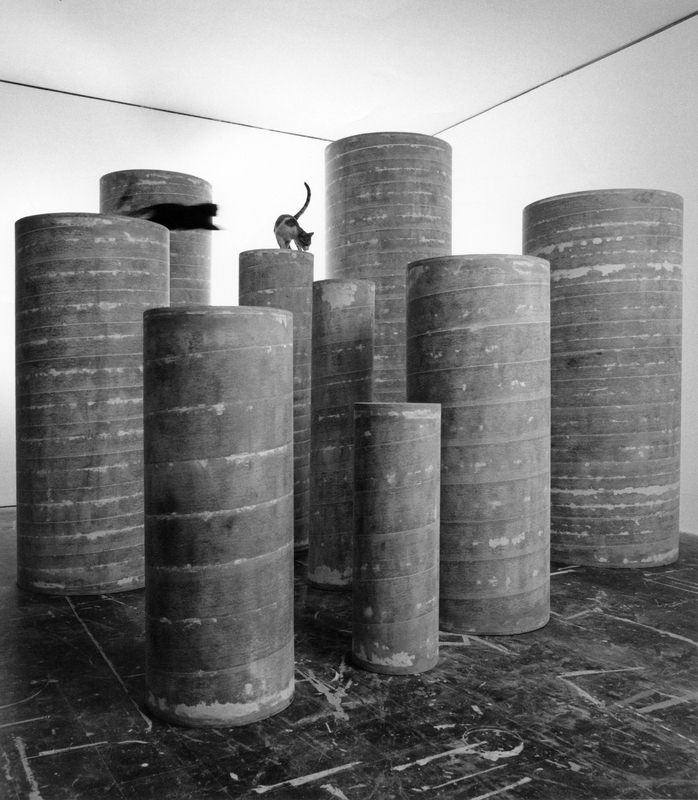 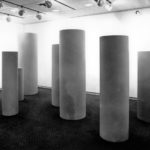 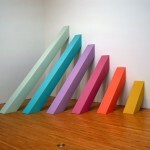 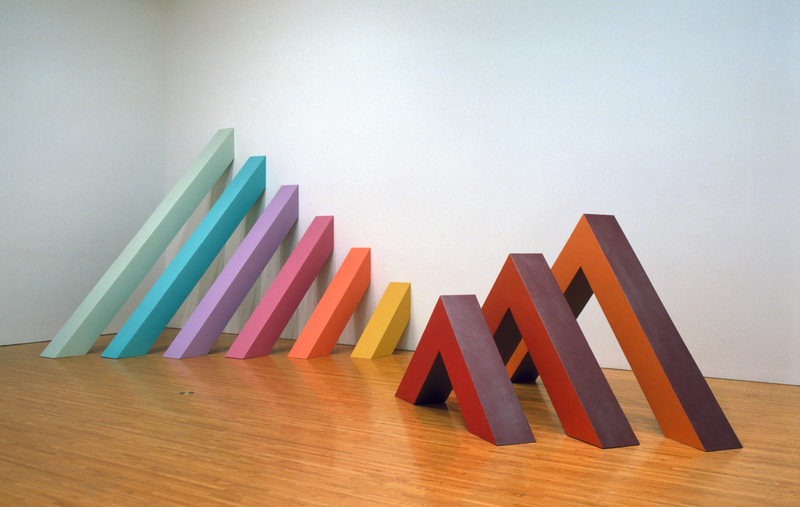 Installation view of 10 Part Cylinders, 1966. 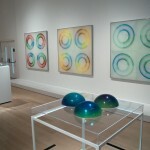 Installation view of Rainbow Pickett and Trinity. 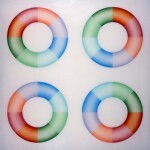 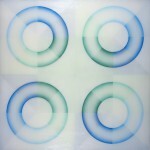 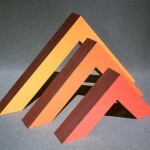 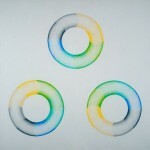 Installation view of 3.5.5 Acrylic Shapes, Pasadena Lifesavers Red Series #2, Pasadena Lifesavers Yellow Series #2, and Pasadena Lifesavers Blue Series #2. 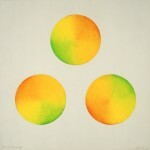 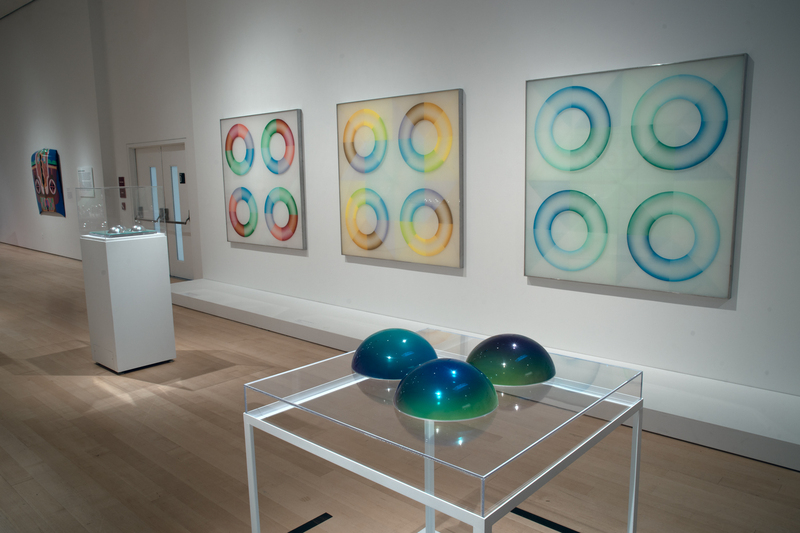 Installation view of Blue-Green Domes, Pasadena Lifesavers Red Series #2, Pasadena Lifesavers Yellow Series #2, and Pasadena Lifesavers Blue Series #2. 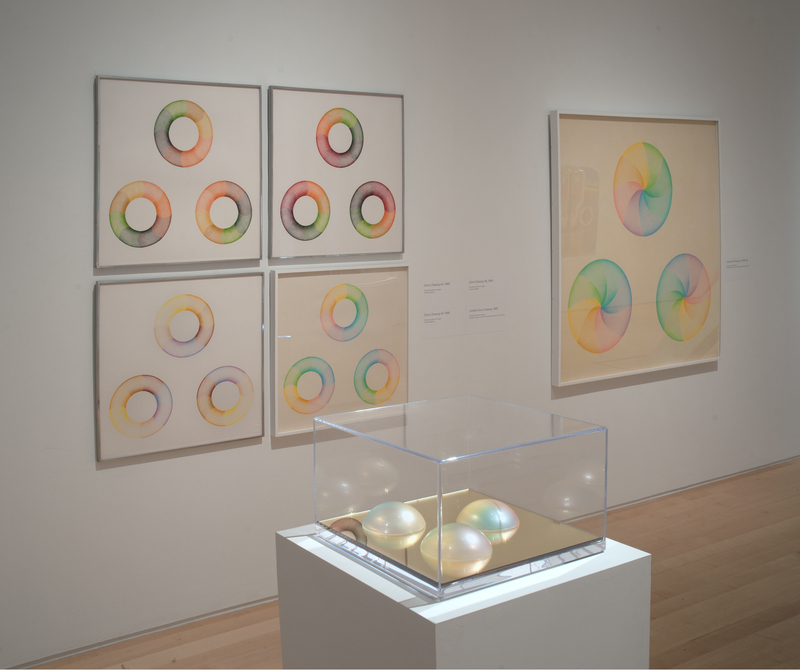 Installation view of Iridescent Domes #2 (small) and Large Dome Drawing #4. 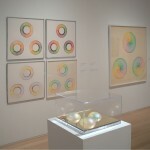 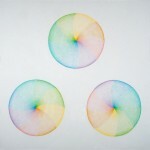 Installation view of Iridescent Domes #2 (small) and Donut Drawings.